Tadgh or Thaddeus was born in Castlemaine, Co. Kerry about 1603. 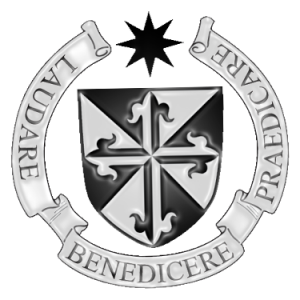 His younger brother, Thomas, also became a Dominican. 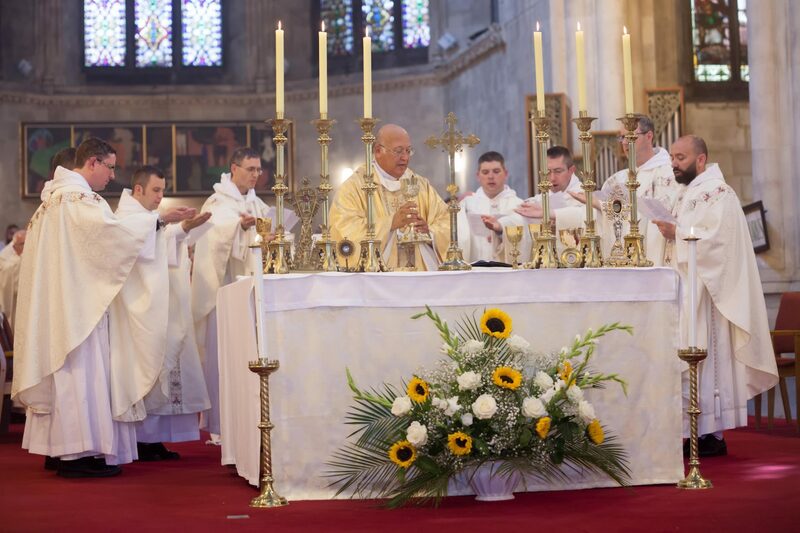 Tadhg went overseas to prepare for the priesthood, studying in Toledo and later at the Dominican College in Lisbon, which had been established to train priests for the Irish mission. So many of its priests died for the faith in Ireland that the college became known as ‘the seminary of martyrs’. After ordination, Tadhg returned to his native Kerry. On 6 January 1653, a decree was issued from Dublin banishing Catholic priests. Within twenty days of this date all priests were to present themselves to the authorities to express their willingness to be transported beyond seas at the earliest opportunity. Failure to comply rendered the priest guilty of high treason. The penalty was death. Many priests chose to ignore the decree and remained, among them was the young Kerry Dominican. He returned to his own locality for safety. The only safe place to celebrate Mass, and it was not that safe, was at ‘Poll an Aifrinn’ in Kilclohane Wood. At dawn on 15 August 1653, while celebrating Mass there, Father Tadhg Moriarty was taken by soldiers who dragged him all the way to Killarney. For two months he was held there and grossly ill-treated. He welcomed sincerely the news that he was condemned to death, and gave to the messenger and the jailers the few coins he possessed. Availing of the condemned man’s privilege, he held a discourse on the scaffold at Martyrs’ Hill in Killarney. He spoke briefly of the true Faith, of the Roman Catholic Church, of the brevity and uncertainty of life, and of martyrdom as the surest way to heaven. On seeing on he died one of the Cromwellian soldiers remarked: “If ever a papist were a martyr, he certainly should be accounted one.” It was the 15 October 1653. To commemorate this event each third Sunday of October the local Dominican family gather at the Mass Rock and pray for the beatification of Thaddeus. 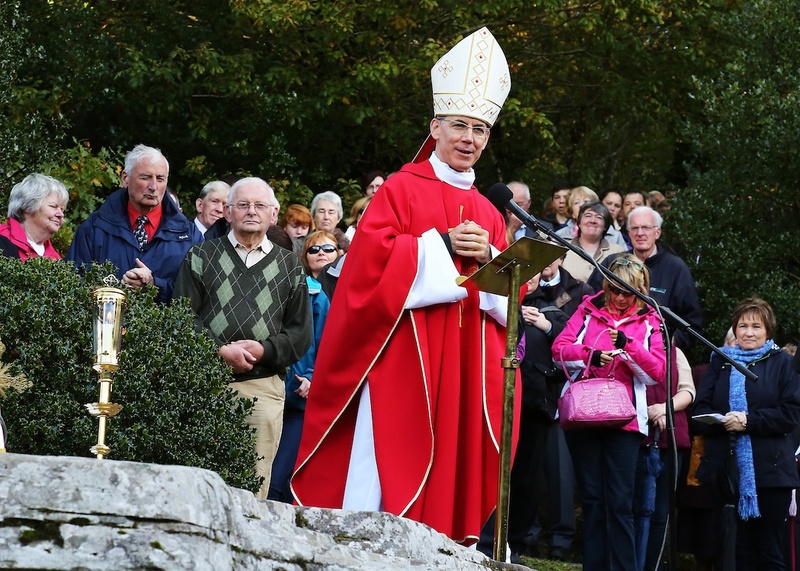 This year, since it was a special anniversary, the Papal Nuncio was invited to celebrate the Mass and to preach. The weather was clear and bright. The Nuncio preached about the necessity of us all to preach the Word of God by our lives of fidelity to Christ and his Church. Each generation must face the challenges to the faith of its age as did Fr. Moriarty in his time. Present at the Mass was the local chapters of the Dominican laity as well as chapters from Cork with our brother novices. The studentate was also represented. It was a day to recall the glorious tradition of martyrdom in the Irish Church but also in the Irish Dominican Province. Reminding us that we now are the ones to preach Christ in our day as Thaddeus did in his.